Many congratulations to the 21 boys who sat the International Baccalaureate (IB) Diploma at Bedford School this year. Impressively, two pupils, Ed Lamb and Andrew Zhu achieved the highest possible score (45 points out of 45): a score only achieved by 218 IB candidates this year, placing the boys in the top 0.13% worldwide. 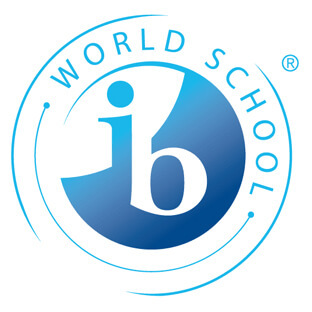 Over half were awarded 39 points or more, placing them all inside the top 10% of IB candidates worldwide. To place that in a local context, a standard Oxford University offer is based on achieving 38 points or higher. All boys passed the Diploma (a mark which has been achieved ever since the school introduced the IB Diploma in 2005), with an average points score of 37.4 (well above the worldwide average of 29.95). Jack Dalton and Andrew Zhu will take up their offers to read Human Sciences and Chemistry (respectively) at Oxford University, Max Erdmann and Rukudzo Msindo will both take up places to read Medicine at Bristol University and Nihat Aslanoba has secured his place at the prestigious UCLA in California.